Waitrose have opened their flagship cashless store in Sky Central, the TV network’s head office building. 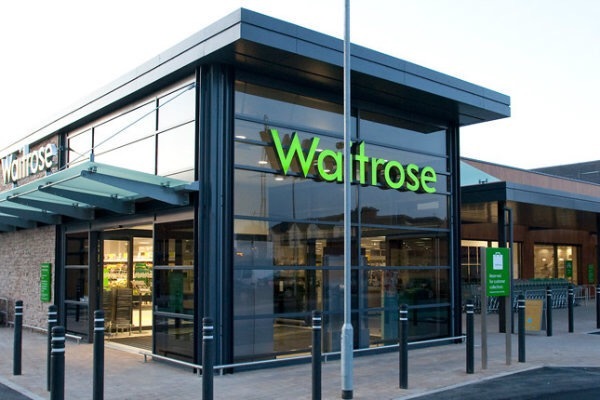 The 1400 sq ft store, which was first announced in March this year, will cater to over 3500 staff although it is the second smallest Waitrose store in the UK. This is the first cashless store to open in the UK, meaning customers can only pay with their smartphones or credit cards at one of five self-service checkouts. The John Lewis-owned grocer has pioneered the way many supermarkets and general retailers are predicted to go, replacing physical cash transactions with a purely digital format. Following interviews to determine the most needed items within the heavily-staffed Osterly Sky campus, the store will stock food to go sandwiches, wraps and sushi, evening meals, celebration cakes, fresh flowers, fresh bread and croissants as well as cupboard staples.